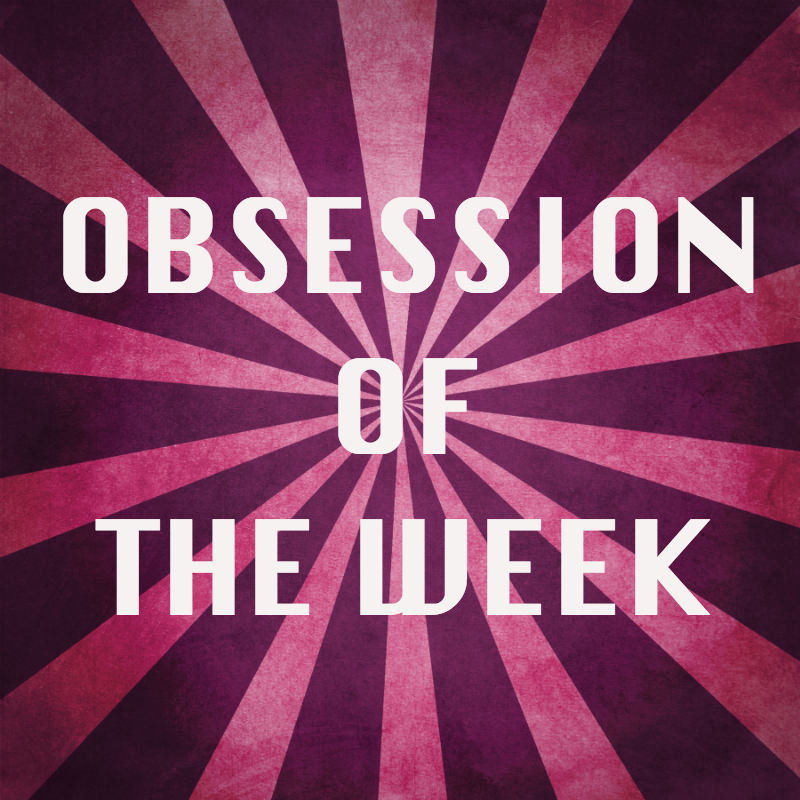 The Diaries of a Glam Mama: Obsession Of The Week: Queenslander Homes! 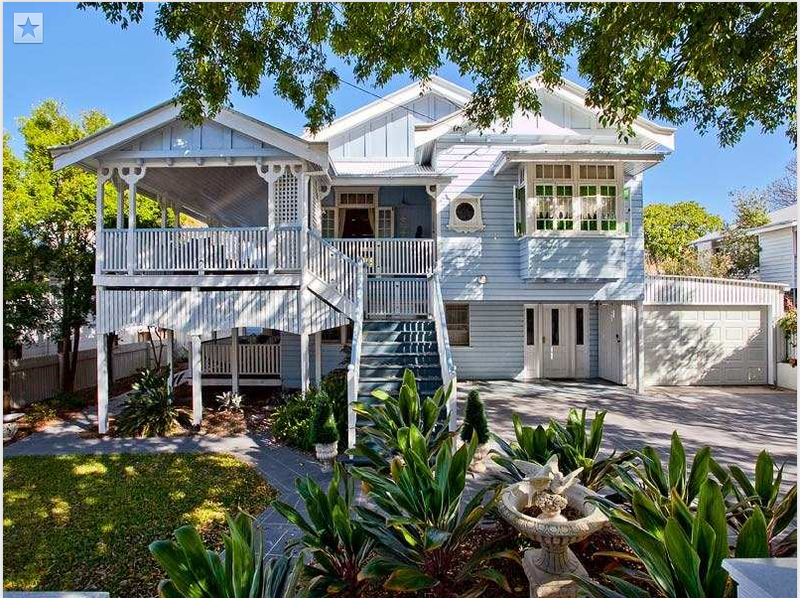 Obsession Of The Week: Queenslander Homes! I know, I know. 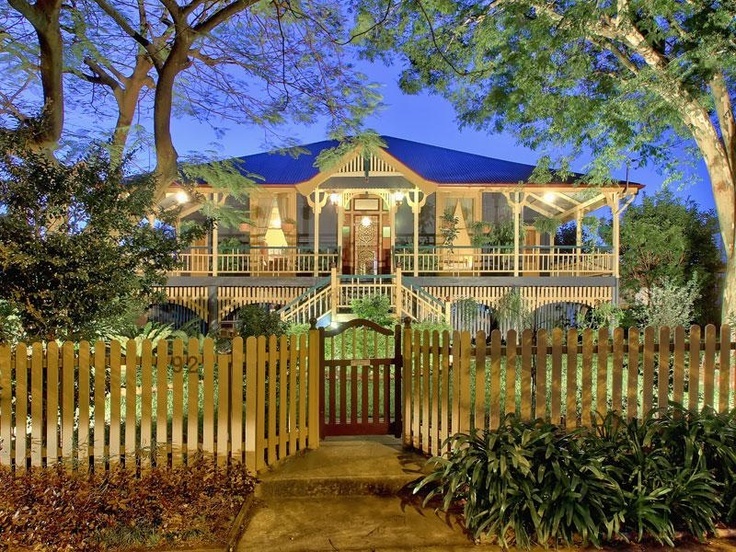 Queenslander homes? How totally random! Well, that's okay because that's the point of OOTW - I get to focus on something random once in a while. 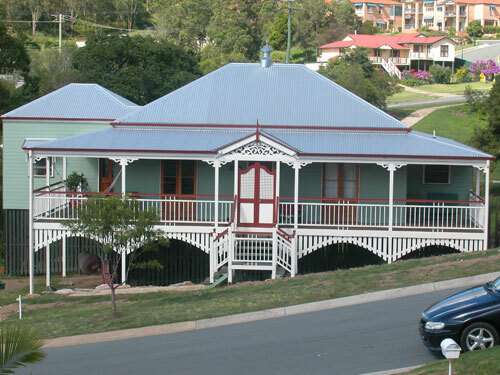 I discovered the beauty of Queenslander homes just a few weeks ago when I went to visit Daniel's parents. See, my in-laws actually live in one! I don't have a photo of the exterior of their beautiful home since they're still putting up their new fences, but I'll definitely ask for a photo when it's all done up. I didn't really know about the concept of Queenslander homes till Morris (Daniel's stepdad) explained it to me. They're traditional homes found in Queensland, Australia (hence the name) which are traditionally made of wood and built on stilts. Why are they build high up? Because Queensland is an area that is prone to flooding (see Diane, Daniel's mom, showing the different flood levels over the years. The one she's pointing at is from earlier this year, so yeah, floods can get pretty bad in their town of Maryborough). Also, Queensland has a tropical climate, so it's warm most of the year. Being built up on stilts allows for the breeze to pass through the bottom of the house and cool it down. Before we left Queensland, I made sure to ask Diane to bring me around town to take a look at some Queenslander homes. Let me say it here first: I want one. Seriously, they are so beautifully crafted! Some houses I saw had the most ornate grills, and dramatic stairs up onto the entrance. It'd be like living in a bed and breakfast! Well, actually, that was exactly how I felt while staying at my in-laws. Like waking up at a B&B every day. I didn't wanna leave, LOL. 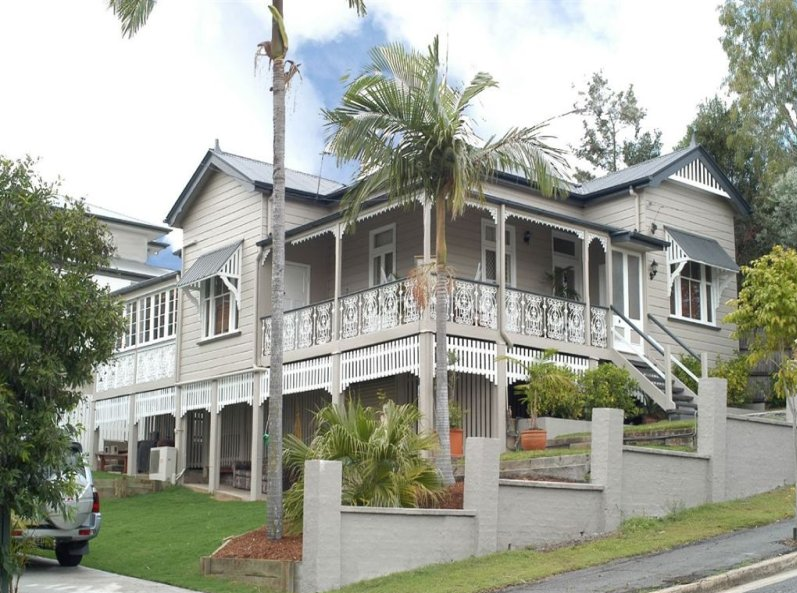 So anyway, here are some photos of random Queenslander homes! 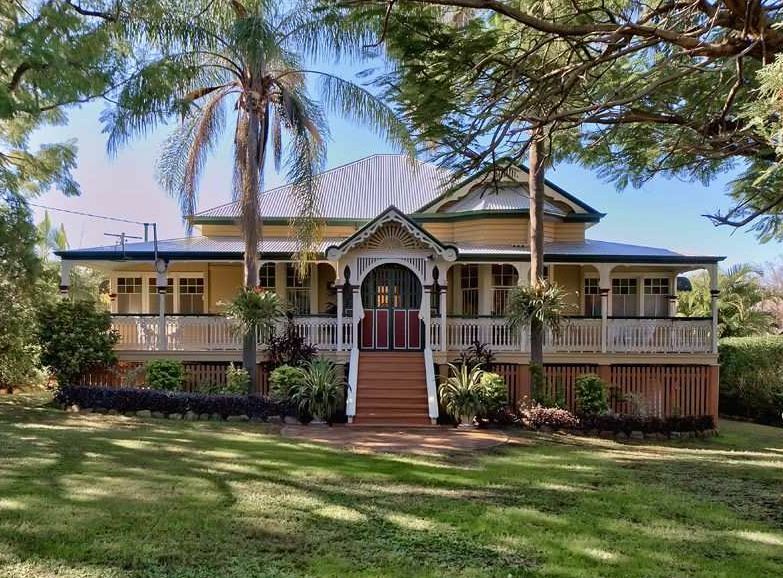 I wish I had taken photos of actual homes in Queensland, but the kids were asleep and I couldn't get clear shots from in the car. Oh well, thankfully we have Google and Pinterest! And here are a few photos of Diane and Morris' beautiful interiors and exteriors (with bonus pics of the kids being cute in and around the house). When my friends ask me to describe their home, I often respond with, "It's a Pinterest dream!". You'll see what I mean. Morris is a master craftsman, and he is making the fences himself! Can't wait to see the white pickets all put up. A REAL fireplace! Original, came with the home. Beautiful! Can I come visit when you get one? Please please pretty please? I shall cook in return. The fact that you said "when" earned you that visit, sista!